The elections in Quebec are just six months away. Hence, the Couillard government will be looking to come out with a budget that will please the masses. The government will be expecting that their budget paves the way for another win the elections. Hence, it will be a friendly budget for the Quebecers. The Liberal government has plenty of cash to spend. Hence, it is going to announce plenty of new goodies and sops for the Quebec people. The government will also be looking to keep its fiscal house in the best shape. 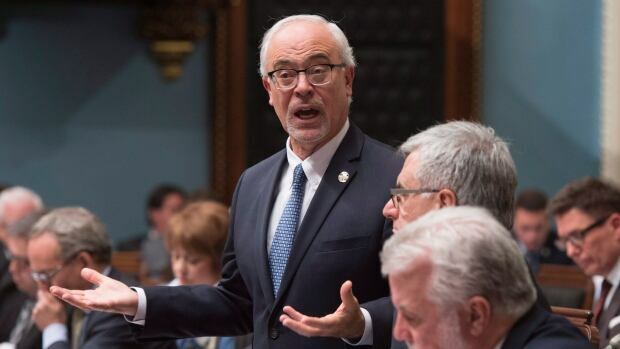 Philippe Couillard, the Quebec Premier, has said that he will be coming out with new measures that will improve Quebecers quality of life with affordable care for the sick people and better access to public transit. The Liberal government has projected a surplus of $2.4 billion last November and hence it has the money to carry out a lot of reform work. The Finance Minister Carlos Leitao said that he will be offering new tax cuts for the individuals. The extra money that the province has will be spent in allowing the Quebecers to spend more time with their family members. There is a plan to boost the public pension scheme. There will be a big boost to take place in the minimum wages.